Cr. 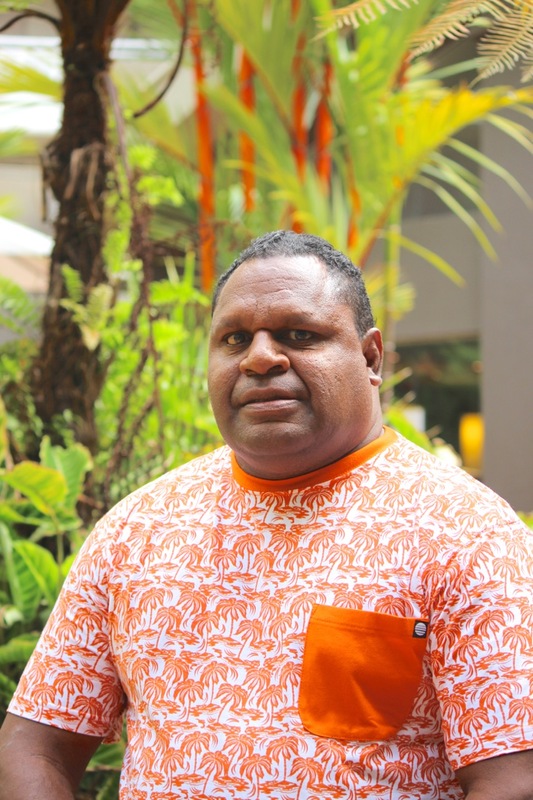 Bosun draws strength from his strategic thinking and strong visionary mindset, and through being, “honest, trustworthy, culturally orientated, economically driven, passionate about my people, and their wellbeing”. Cr. Bosun is passionate about the health and wellbeing of people living in our communities and believes economic sustainability will improve the health and wealth of our communities and employment and training opportunities will one day see our region become self-reliant and independent from the government. His biggest goal for the region while in council is to improve regional governance, infrastructure expansion and sustainable economic independence. Cr Bosun is an internationally renowned artist and the Torres Strait Regional Authority (TSRA) Member for Arkai (Kubin).